Product prices and availability are accurate as of 2019-04-12 05:33:06 EDT and are subject to change. Any price and availability information displayed on http://www.amazon.com/ at the time of purchase will apply to the purchase of this product. 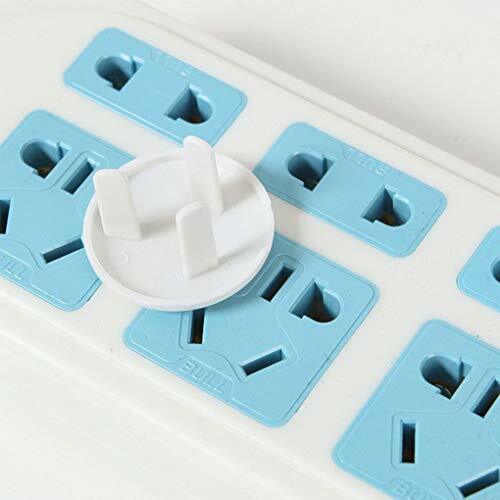 Cutting down the direct touch to socket by our outlet cover,keeping kids' safe. 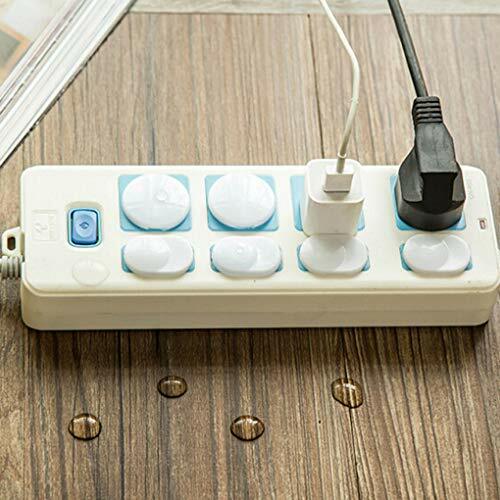 Especially helpful to moms whose baby can't recognize the hazard of electric shock. ABS material is hard, insulating and resistant to high temperatures, uneasy to deform. 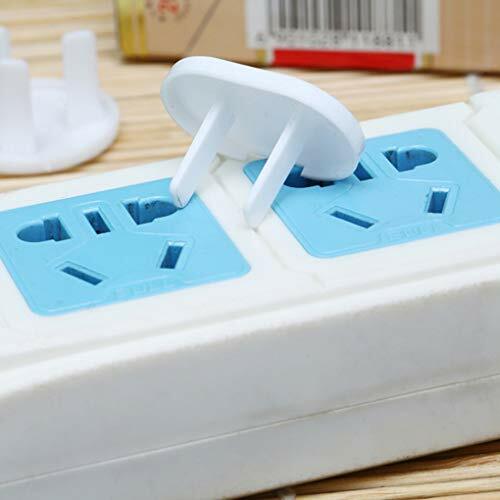 The socket plugs are easy to use - use it as usual,put the plug in the unoccupied socket,then it works. There are many places that apply, such as kitchens, bedrooms, toilets, and balconies, which can effectively protect your baby's safety. 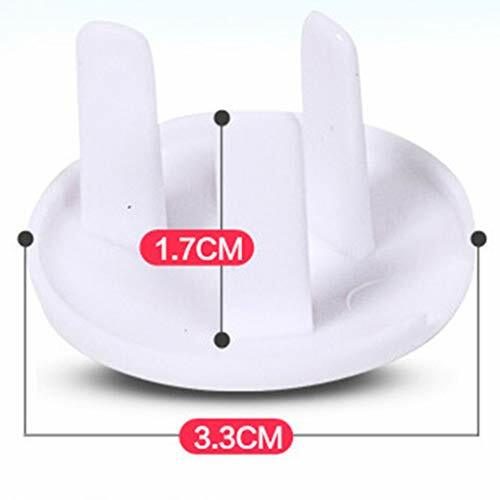 Size: two hole: 3.4*2.3*2.2cm, three hole?3.3*1.7cm. 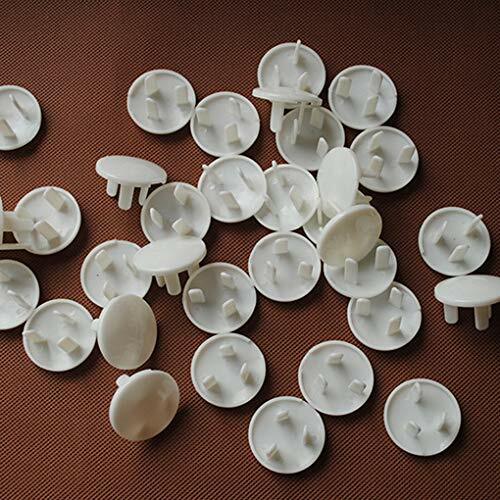 Quantity: 50pcs (25pcs two holes plug cover, 25pcs three holes plug cover). 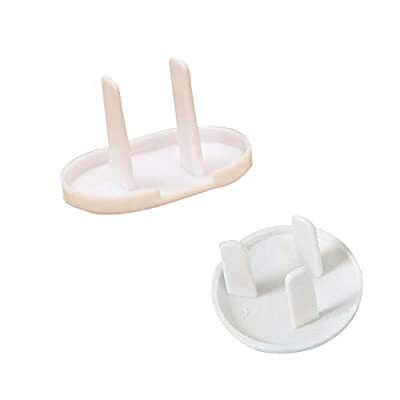 50 * Anti Electric Shock Plugs Cover.